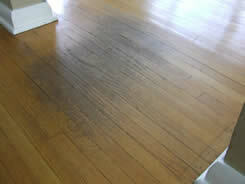 Voyageur Flooring realizes that we aren’t the only home maintanence service that you’ll need. That’s why we are in the process of building a “recommended providers” section on our website. Whether it’s tree trimmers, painters, remodelers, etc., we hope to be a resource for you. Stay tuned as we add more and more to this section on our website. 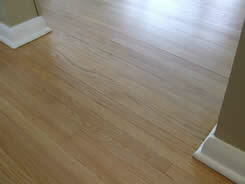 If you need hardwood flooring services and you live in Minnesota, please give us a call – we’d be happy to help. We do FREE ESTIMATES in the evenings and on weekends, ya know, when you’re home!